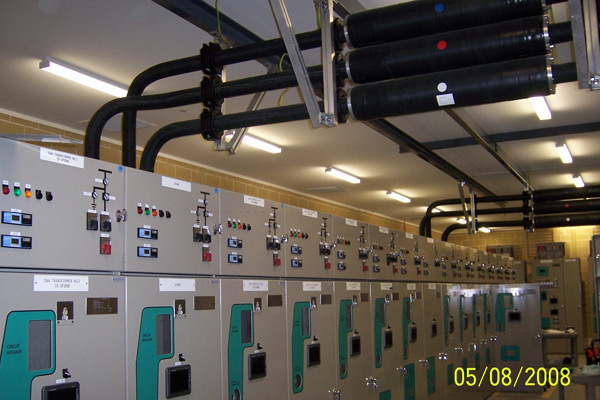 Springhill Substation Stages 1 and 2. Combined construction of a new main switchyard and transformer bays and infrastructure and new substation building at the Springhill Depot. 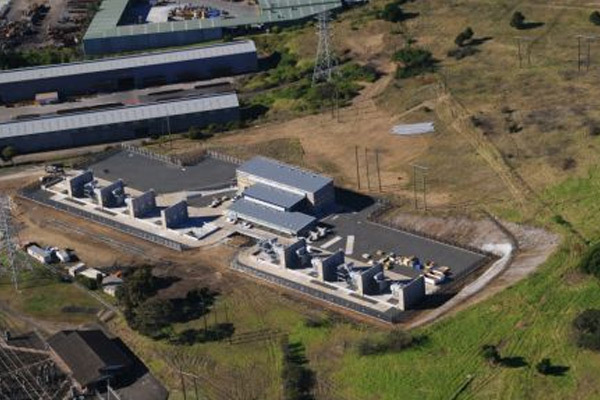 This facility will provide power supply to Wollongong and the Bluescope Steelworks. The total works carried out by Project Coordination were part of a larger $60m project cost. Winner of the MBA Regional NSW Excellence in Building for “Project of the Year”.